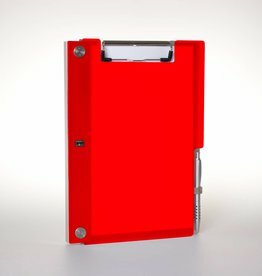 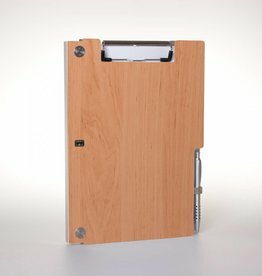 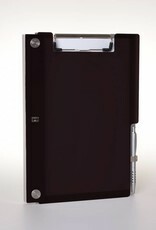 Luxury clip folder with penholder and pressure clip ALBANO (230br x 320 hg x 15mm). 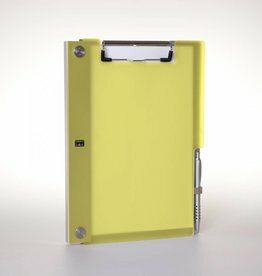 Suitable for A4-size. 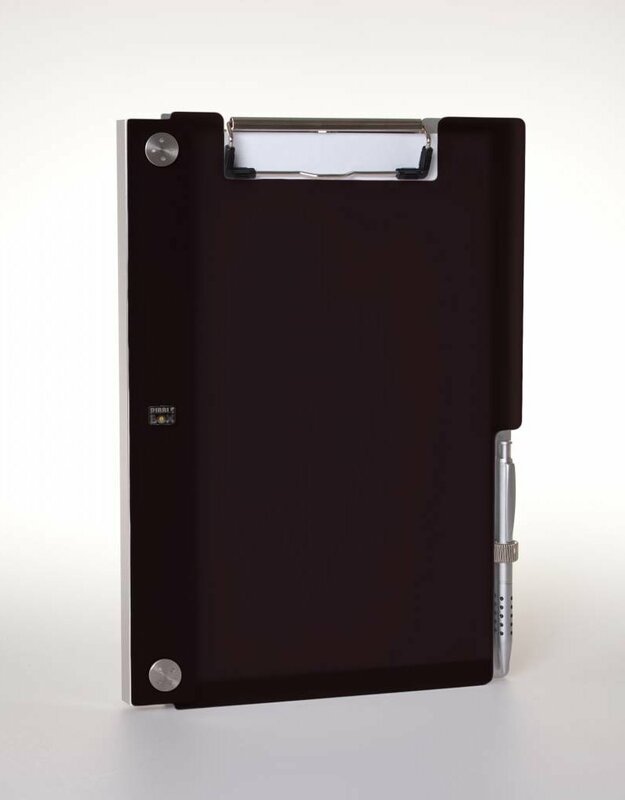 Aluminium back-cover and spine with a Frost-Titan acrylic front.